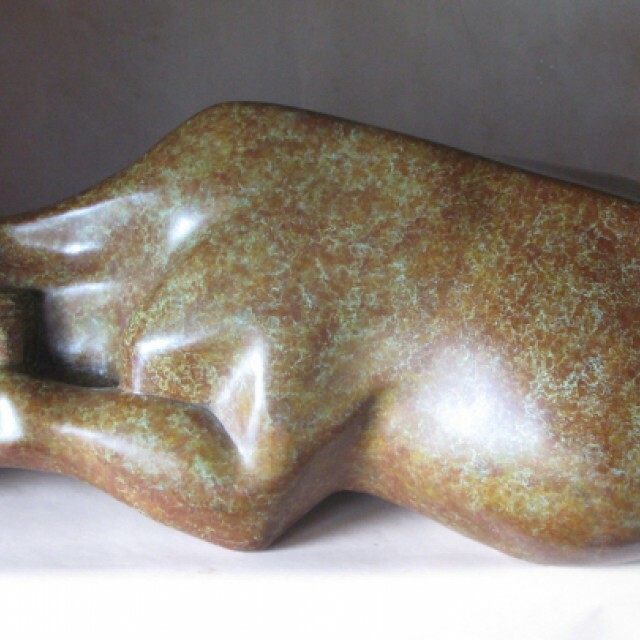 Belinda Rush Jansen studied sculpture at Edinburgh College of Art, graduating in 1983. 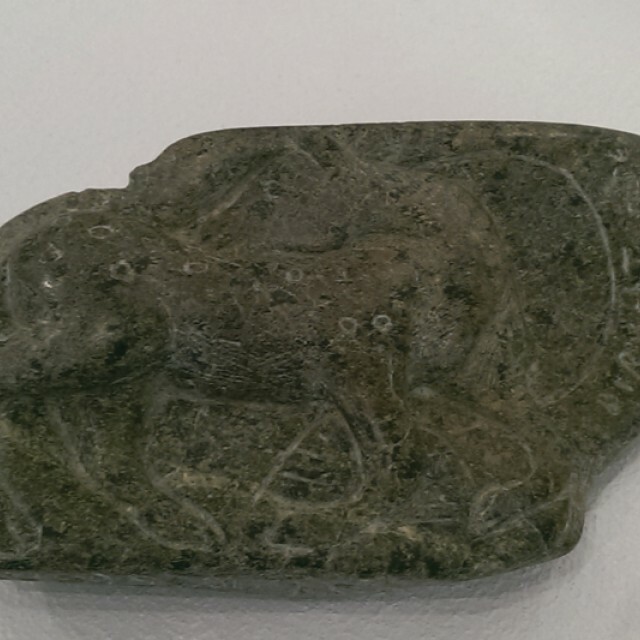 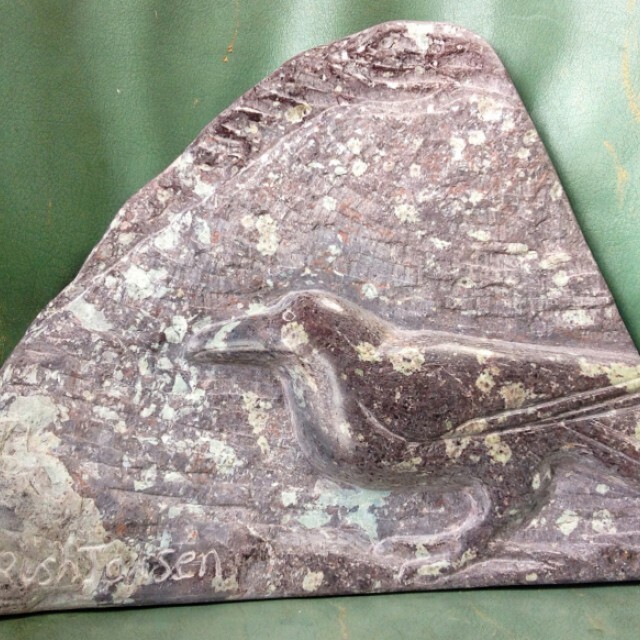 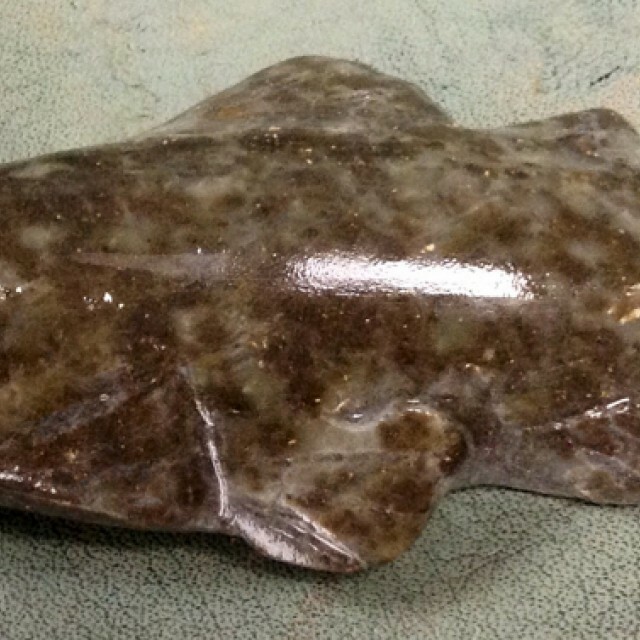 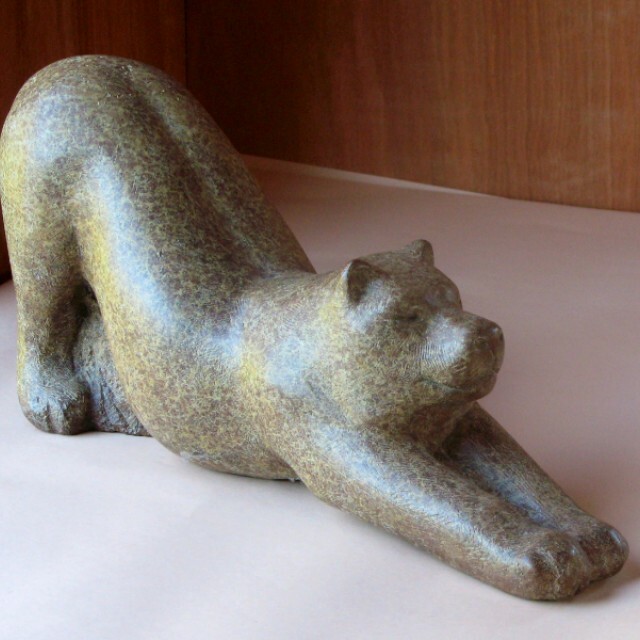 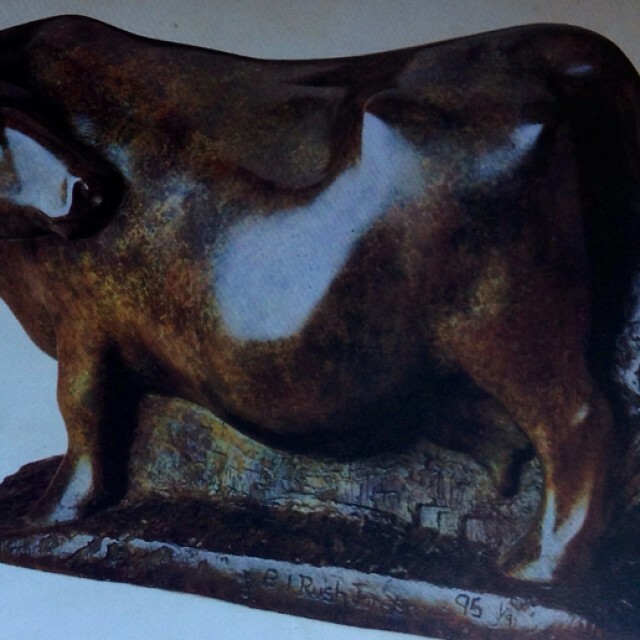 Tutored by Vincent Butler, she learned to use stone, marble and bronze. 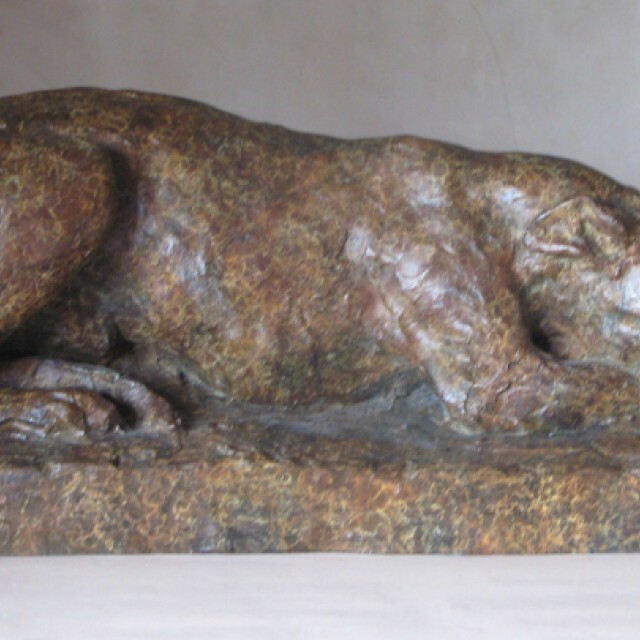 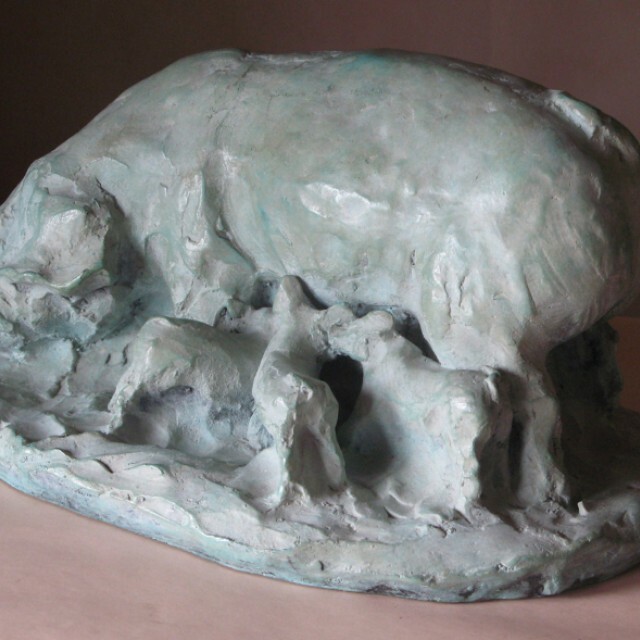 A regular exhibitor at the RSA, she was awarded Best Female Sculptor in 1996. 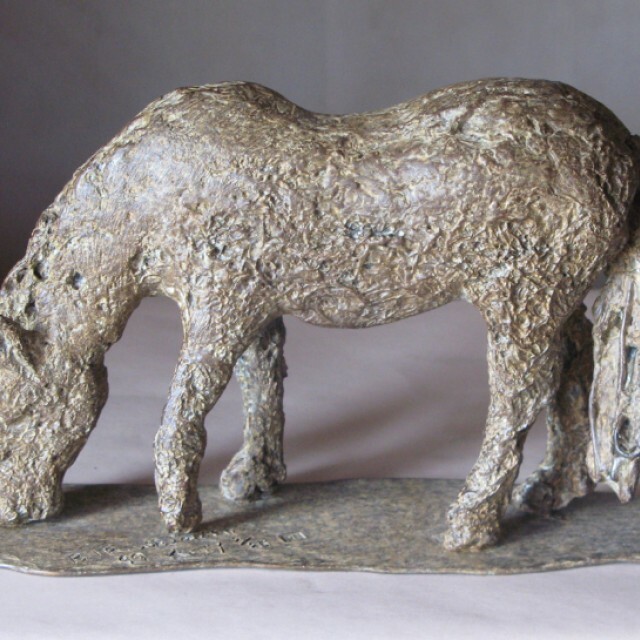 She has numerous works in Public and Private Collections. 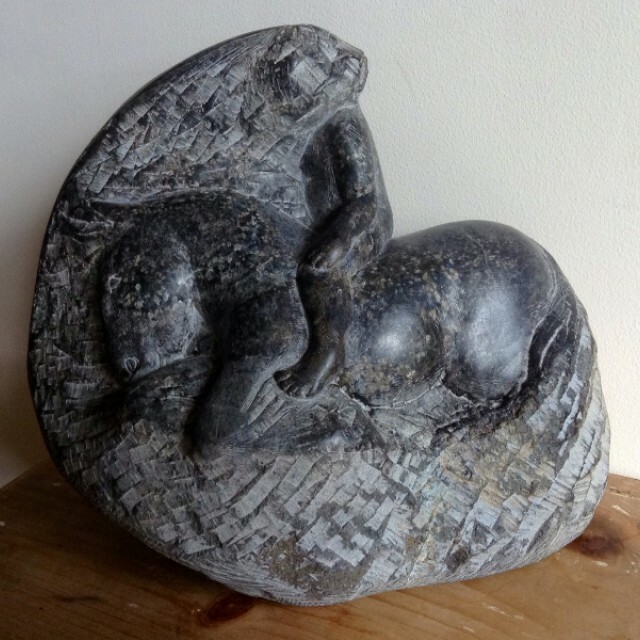 As a child Belinda moved to Scotland, spending most of her early years on the Black Isle, amidst the beautiful, natural surroundings. 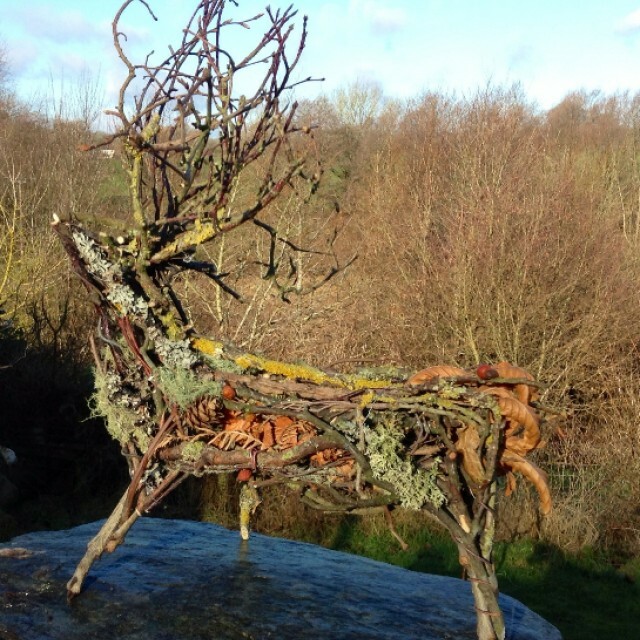 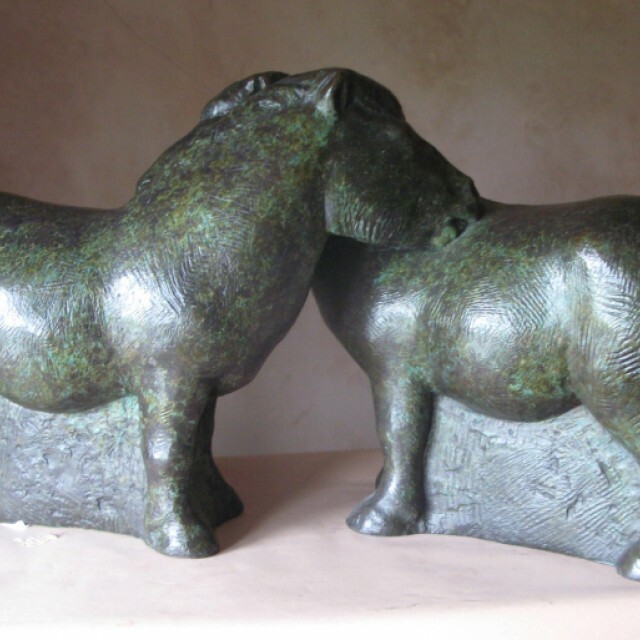 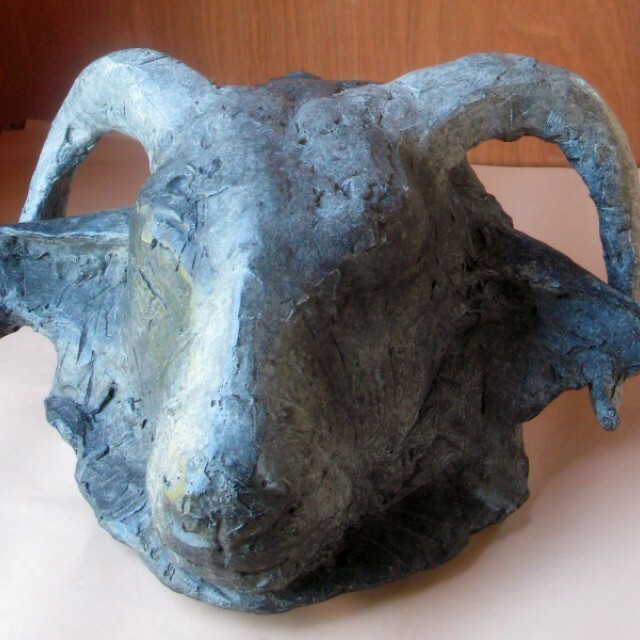 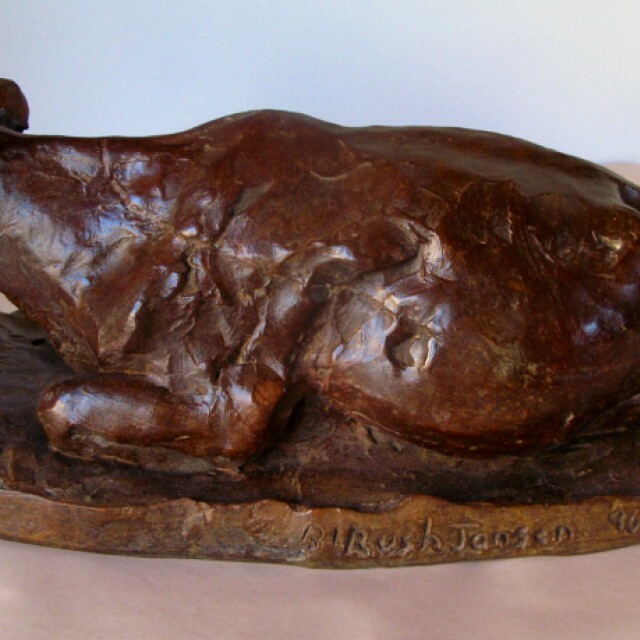 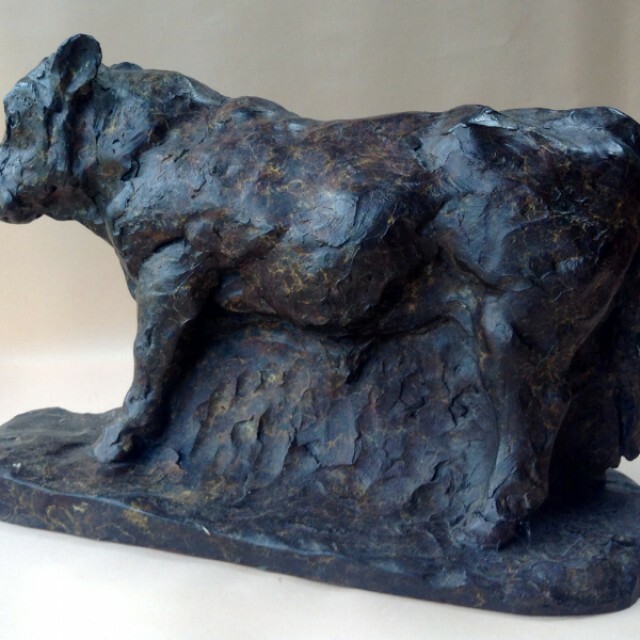 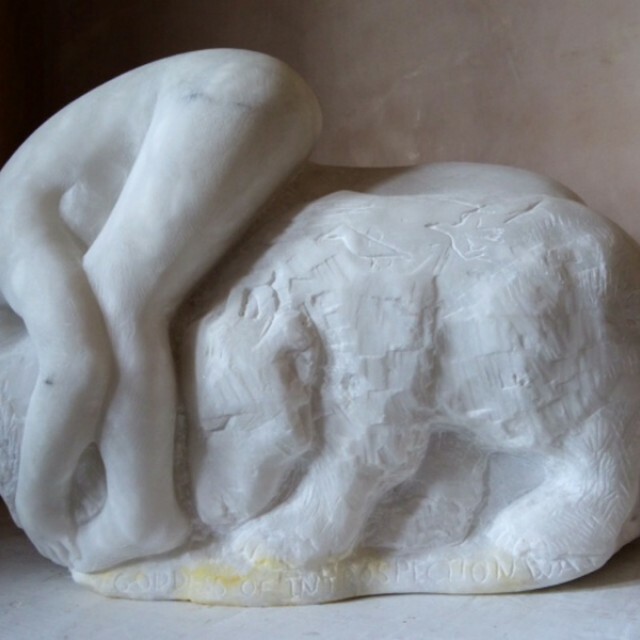 Her love for wild and domestic animals has been inherent and apparent from a young age, and using the traditional materials of the sculptor, she manages to convey a deep affection for these animals. 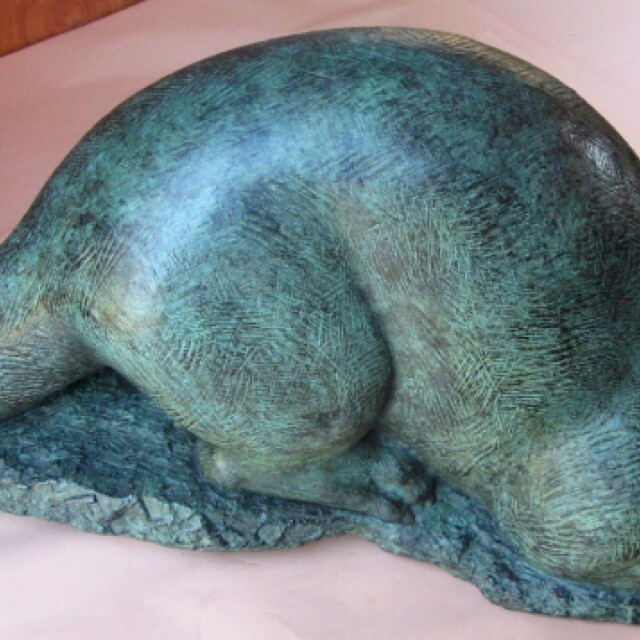 Her love and affinity with the countryside and nature is evident, and her portrayal of the animals in her environment show a firm tenderness and lifelong knowledge of being around these creatures. 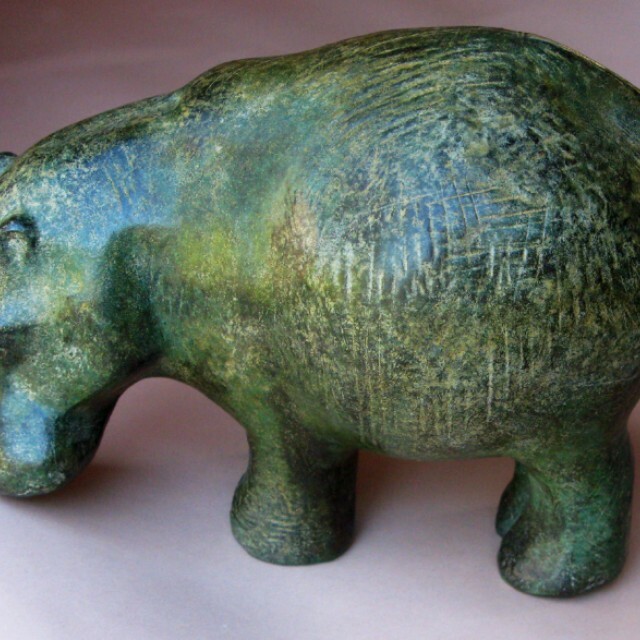 Comforted and inspired by the natural world, her carvings explore the essence of animal and human spirit in primal symbolic and heartfelt ways. 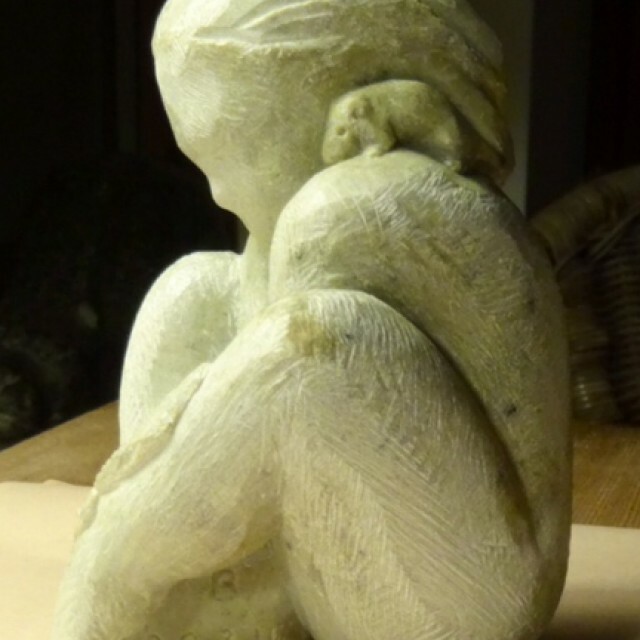 She returns to the Gallery with a new body of figurative works. 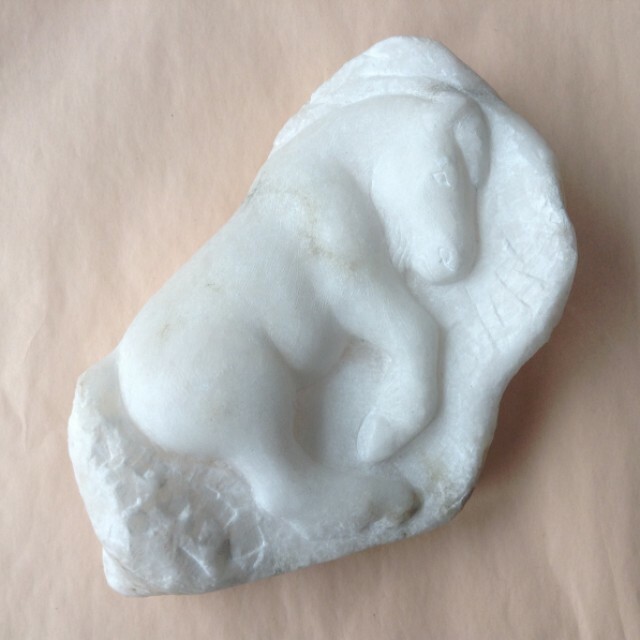 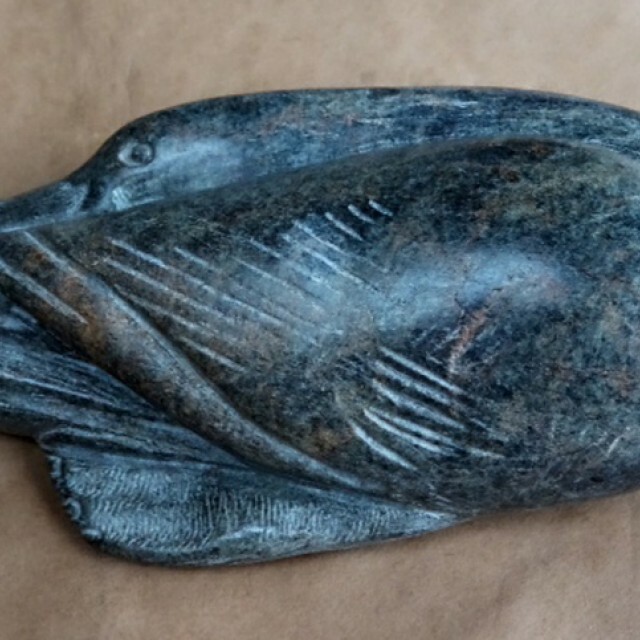 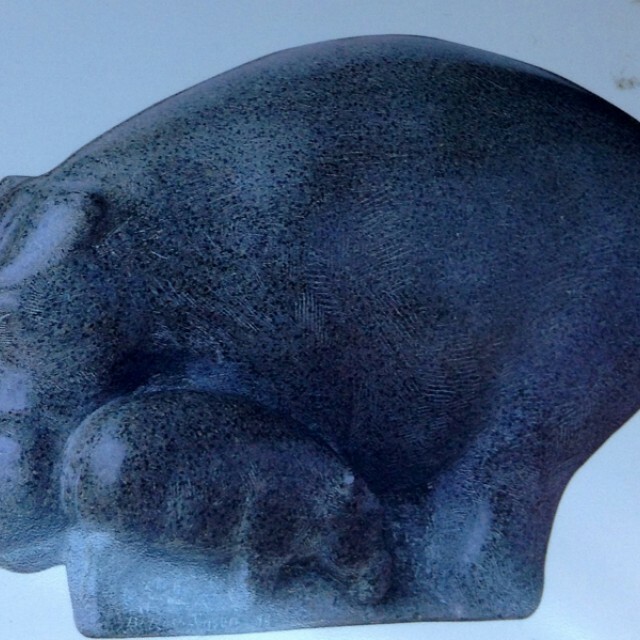 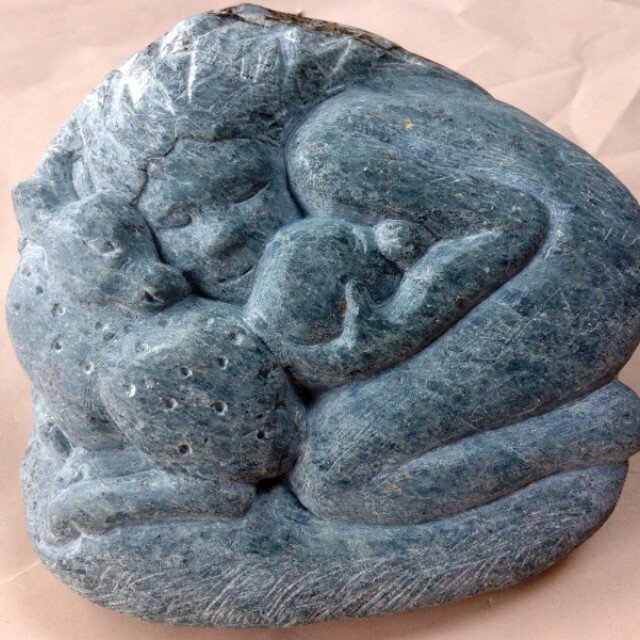 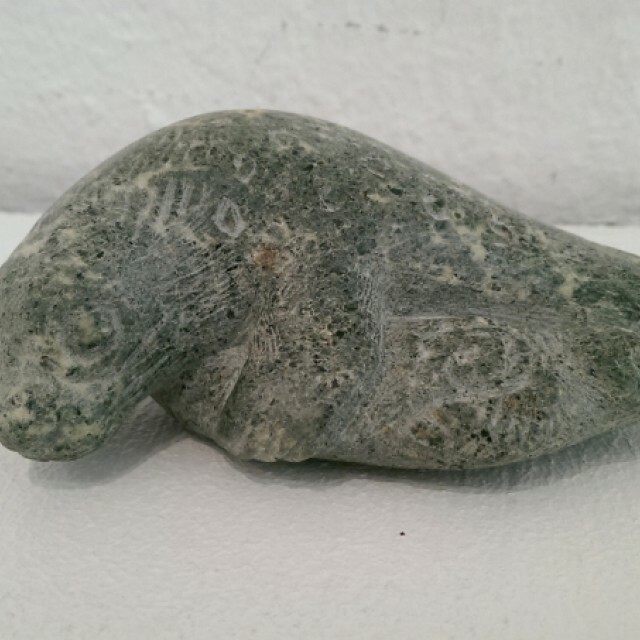 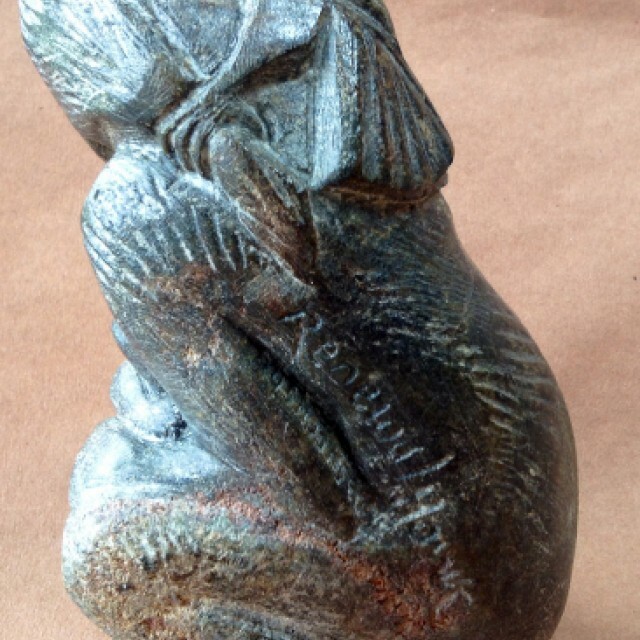 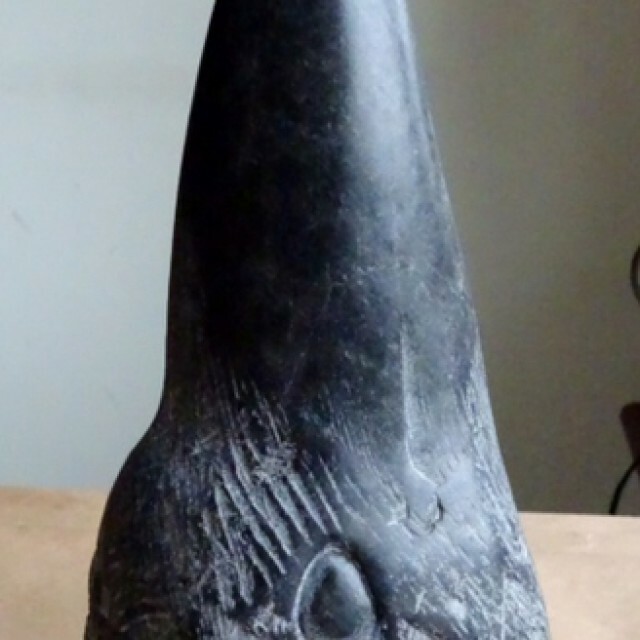 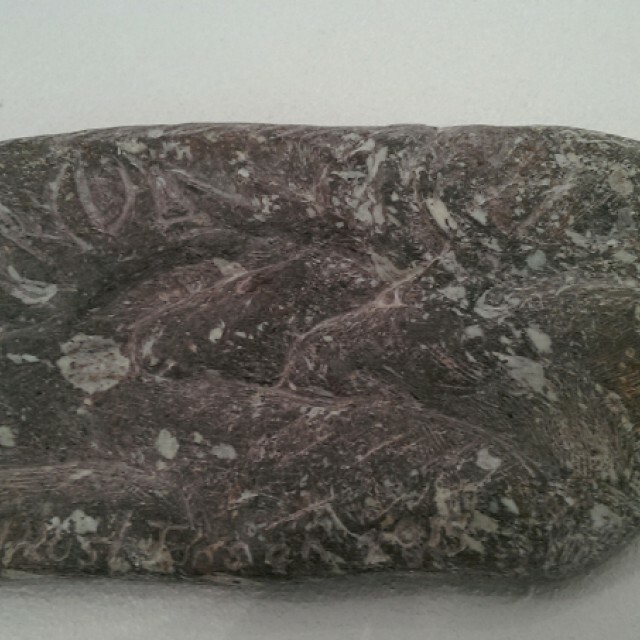 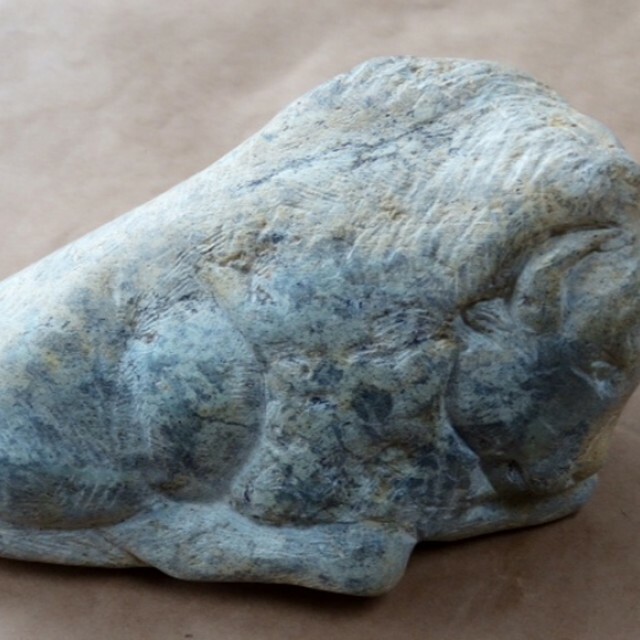 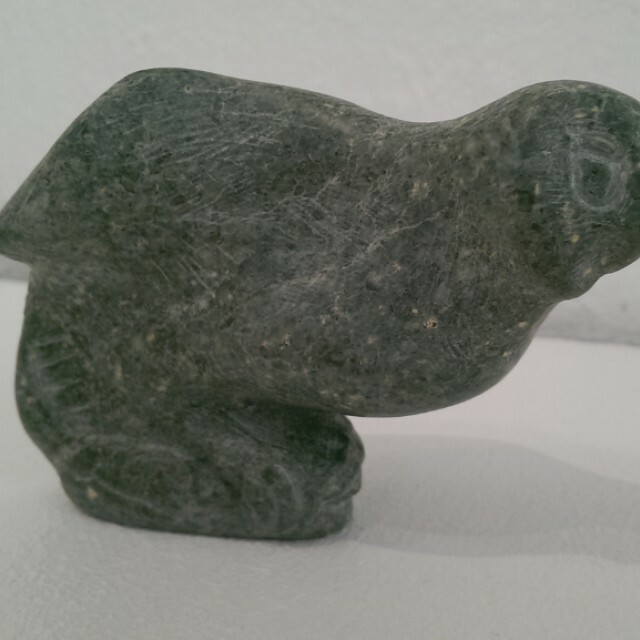 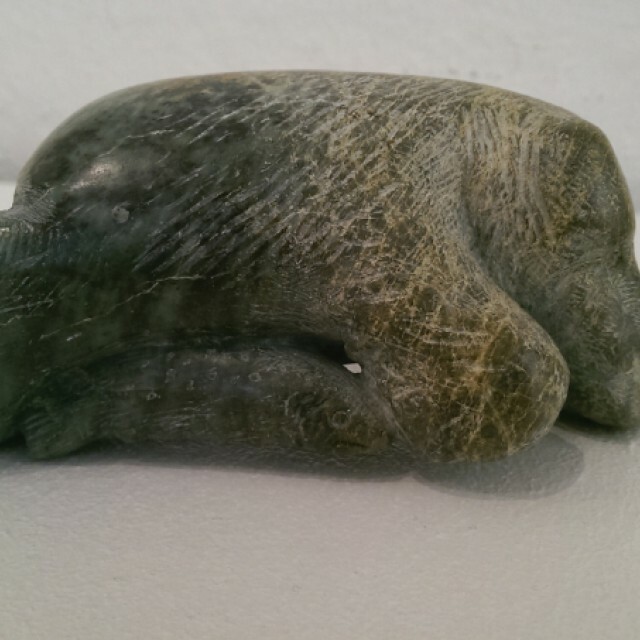 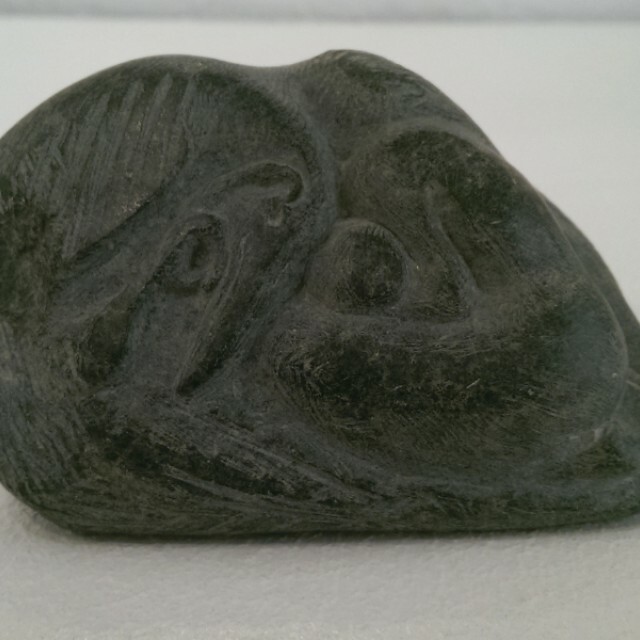 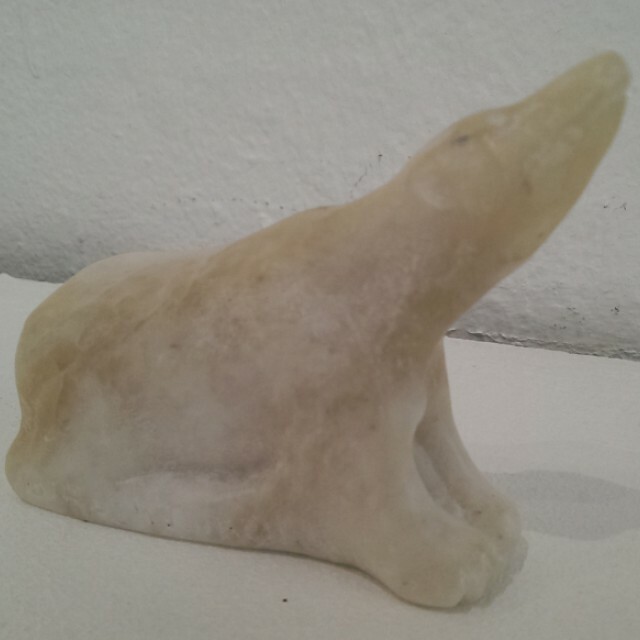 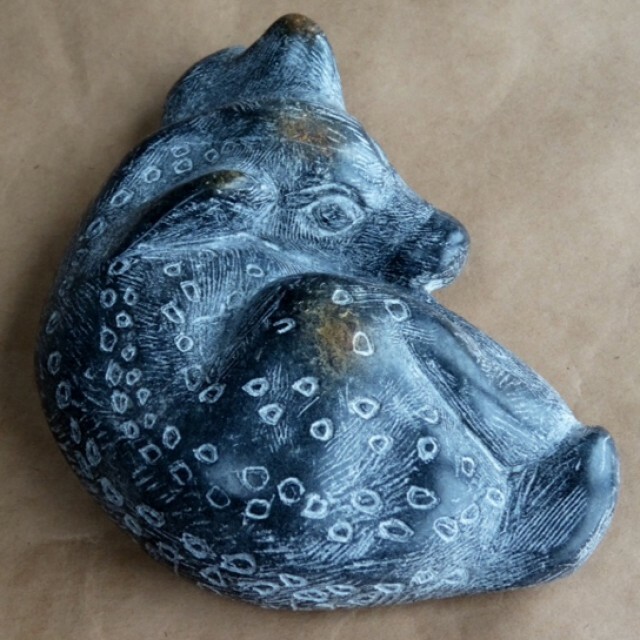 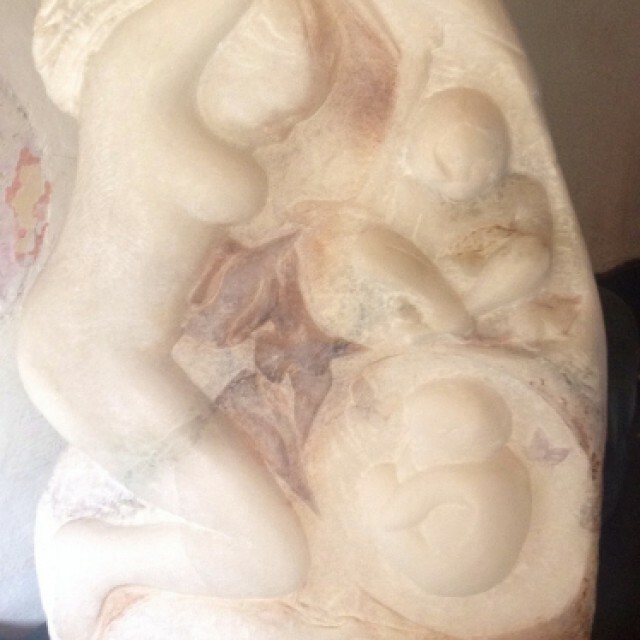 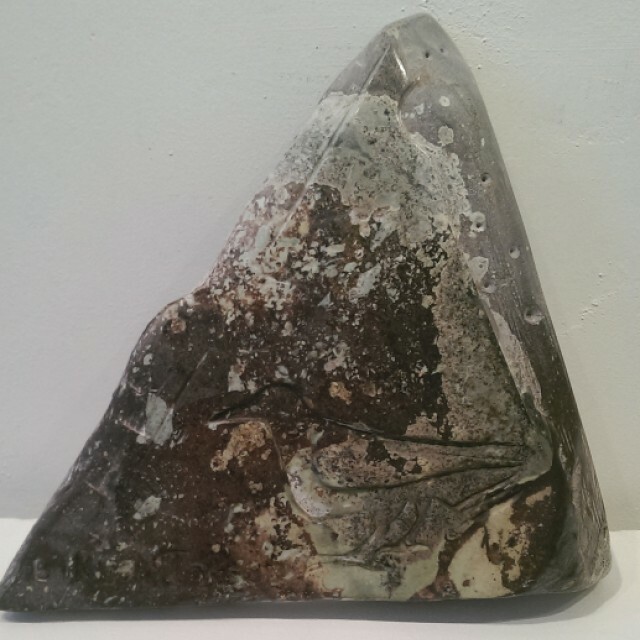 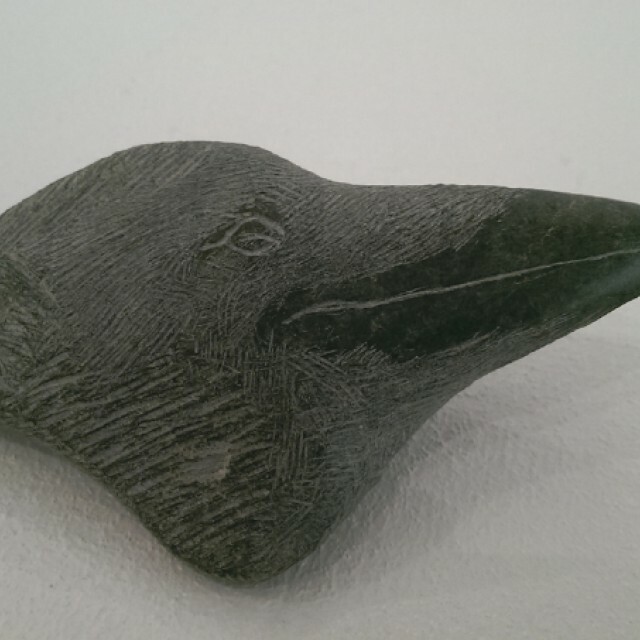 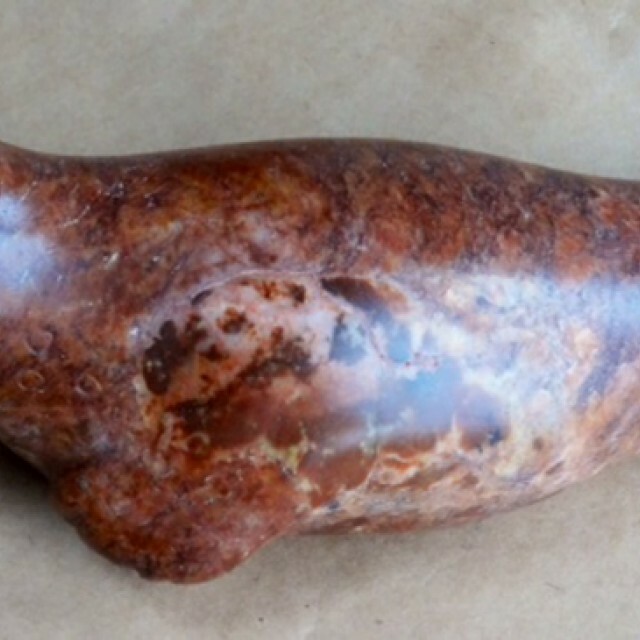 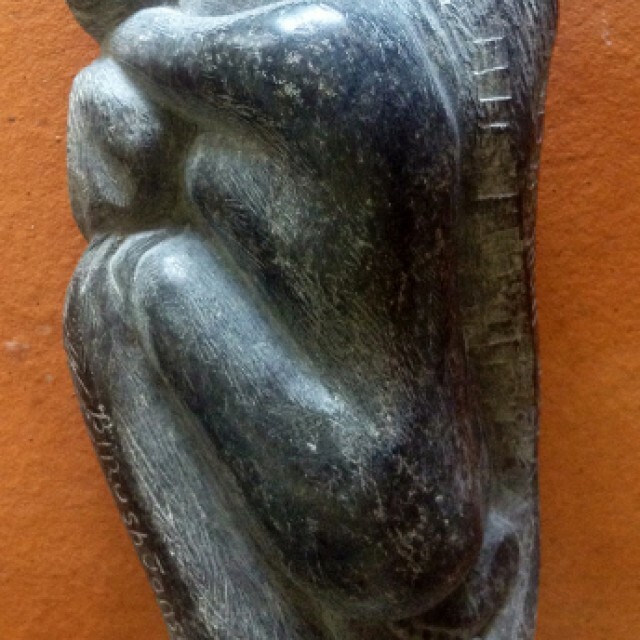 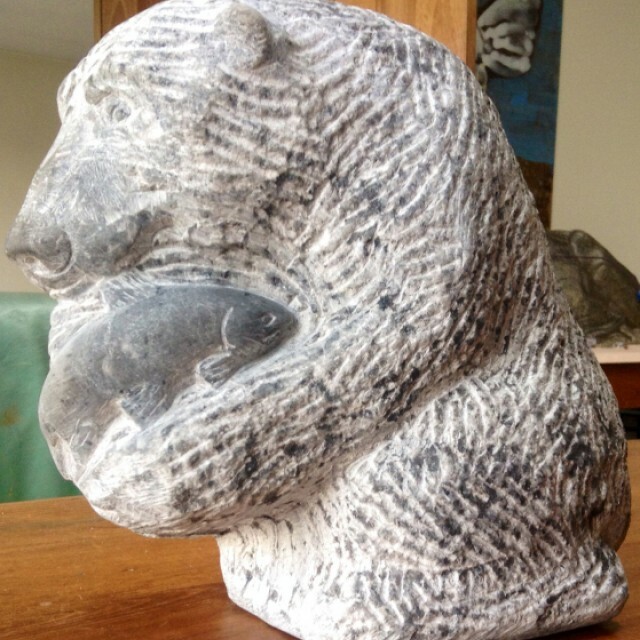 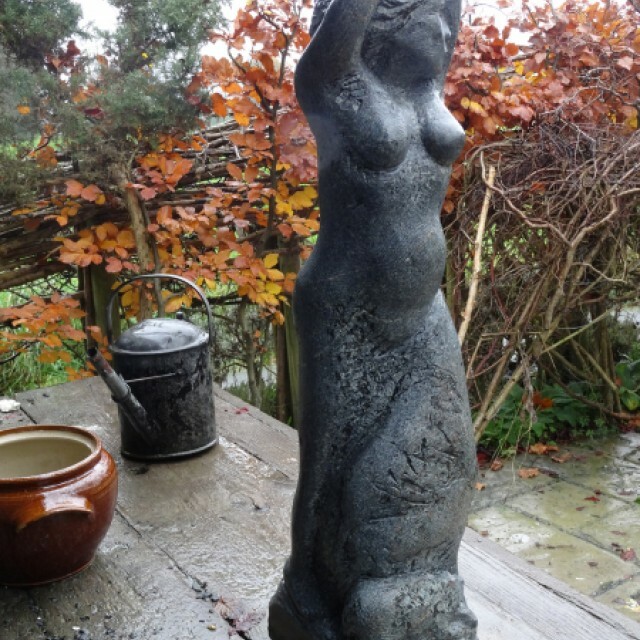 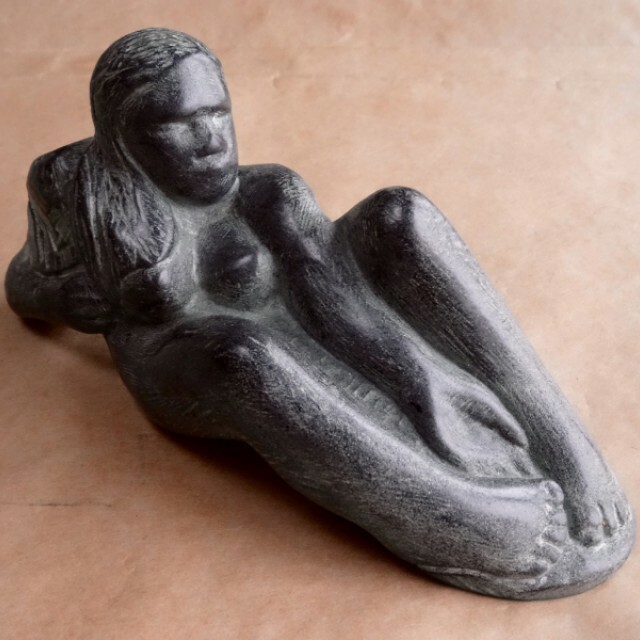 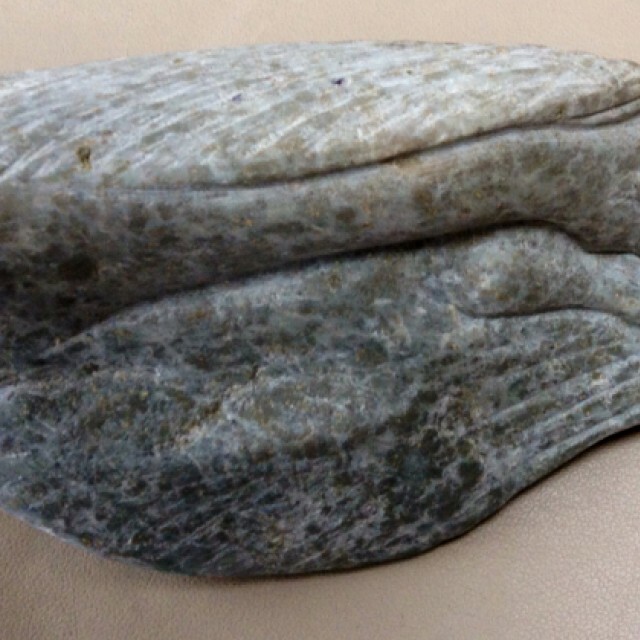 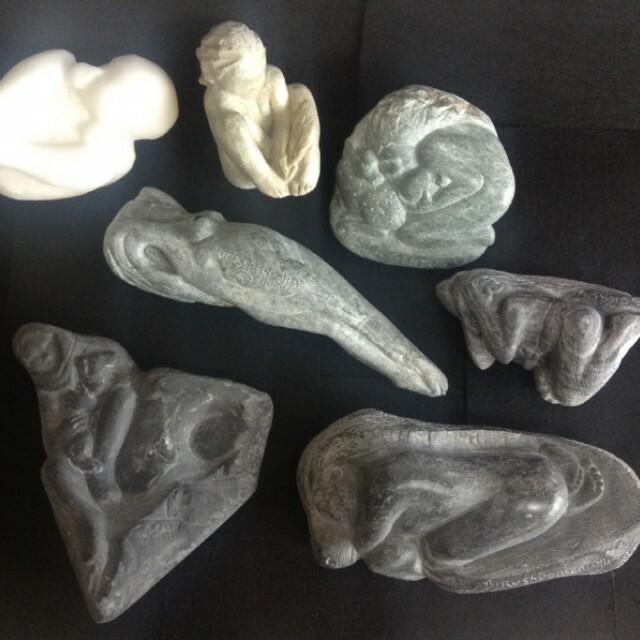 Pivotal to Belinda's new stone carvings, the Seven Selves of Female, she says, "Wild landscape and the timeless female purpose of bearing forth, nurture and spiritual connections are the core of my work, alongside the equally mysterious intelligence of wild creatures". 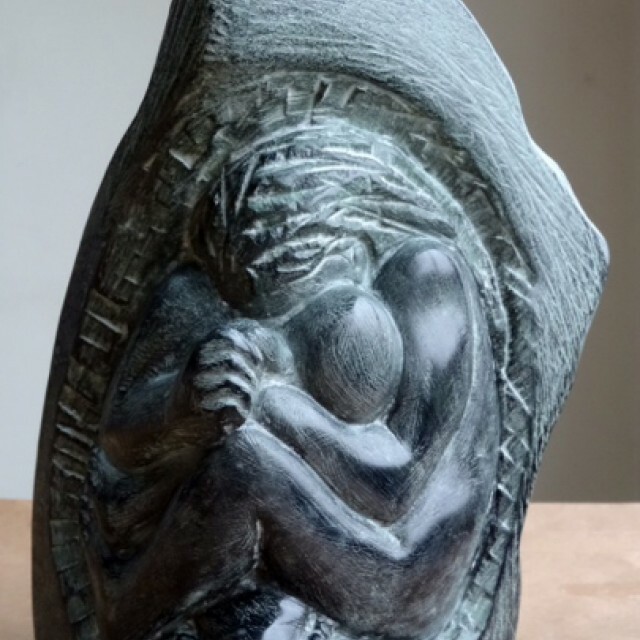 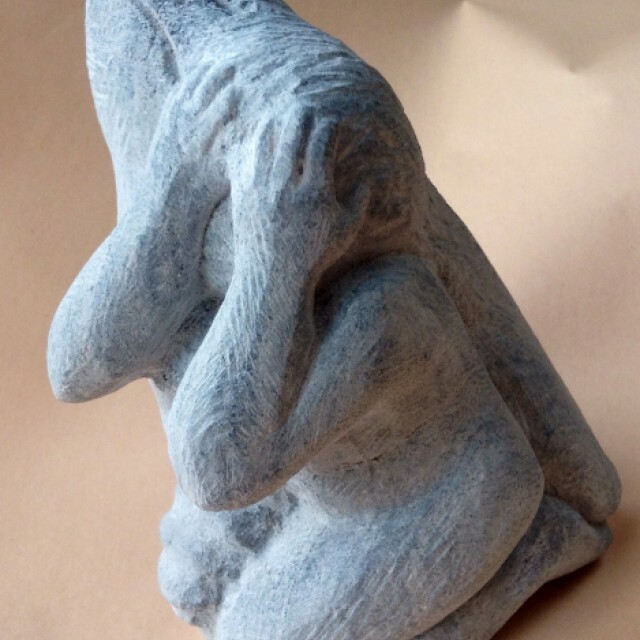 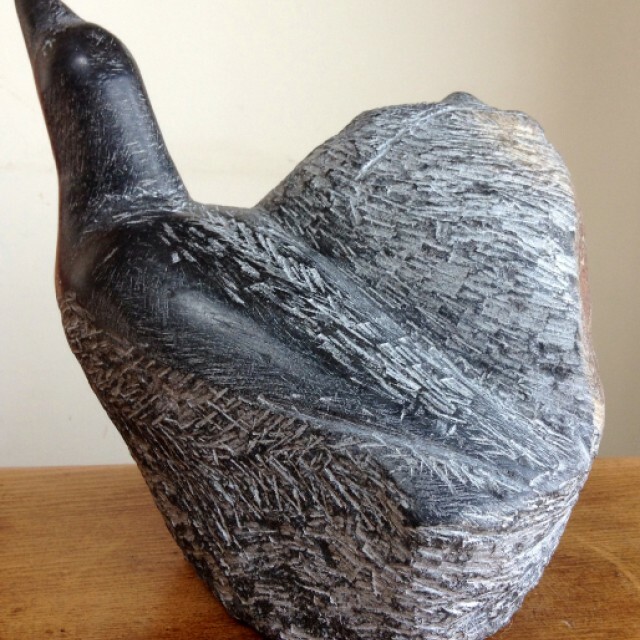 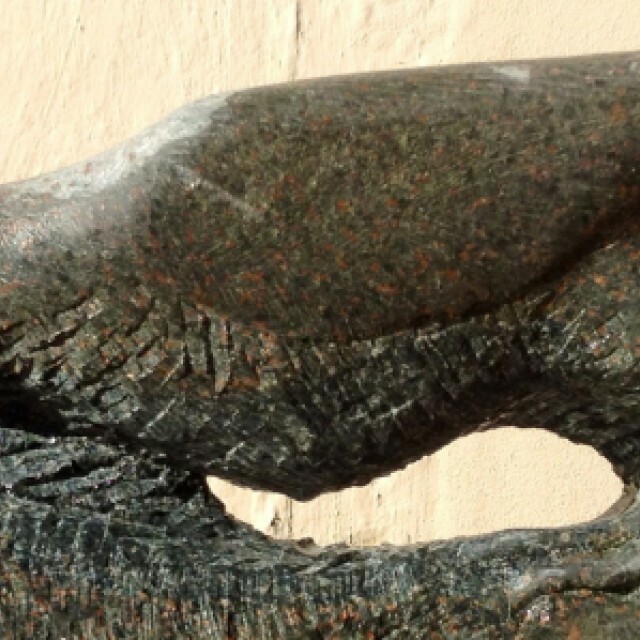 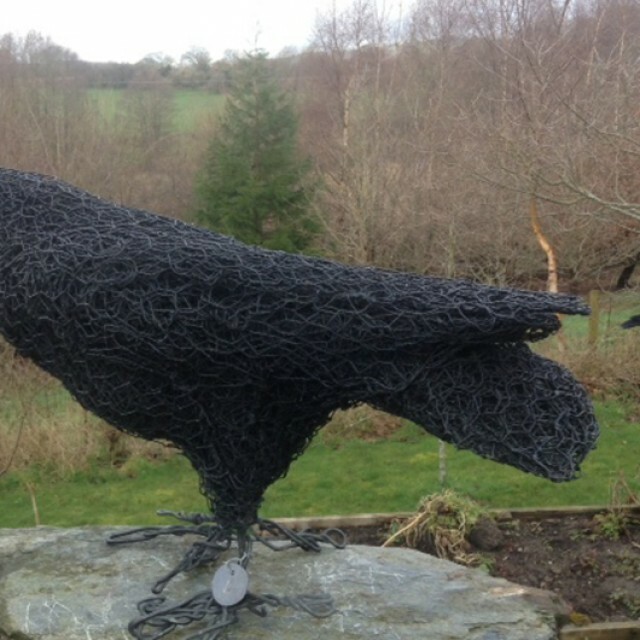 Her sculpture has many recognisable paths of experience for others to resonate with. 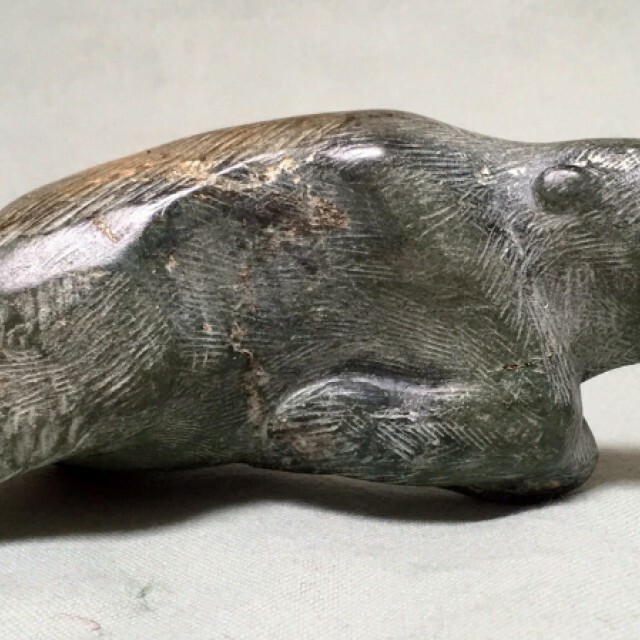 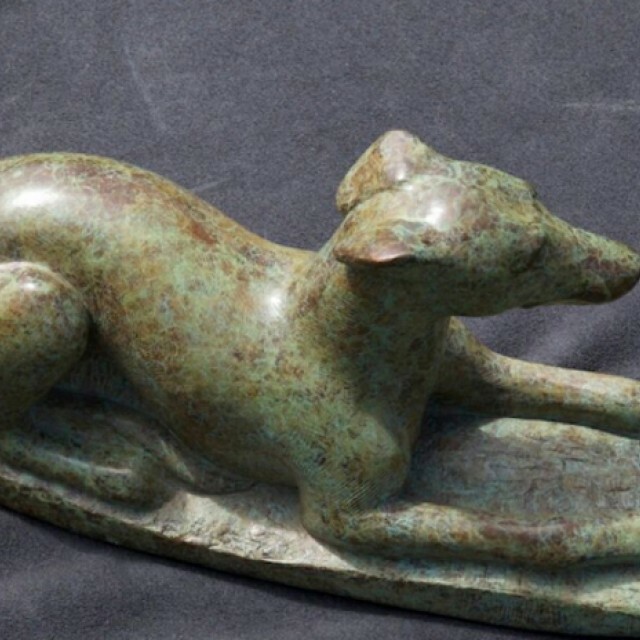 They are very personal and tactile, and reflect her interest in cave art, Eskimo nomadic carvings, Egyptian and Chinese tomb animals and their spiritual symbolism.